Welcome to the Mount Carmel Missionary Baptist Church website. We extend a hearty welcome to you and your family to come worship with us! We hope upon your arrival, you will feel right at home. If you are searching for a church home and family, Mount Carmel is the place for you! 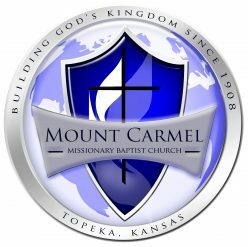 The Mount Carmel Missionary Baptist Church was founded in April 1908 in Topeka, KS and is a committed, caring community of Christians devoted to developing a personal relationship with our Lord. 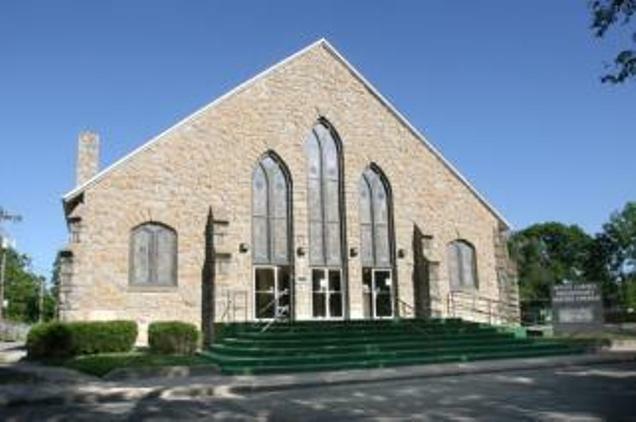 The Mount Carmel Missionary Baptist Church enjoys a rich history and is recognized as a “pillar church” among sister churches and in Baptist associations at the local, district, state, and national levels. We have been building and promoting God’s Kingdom for 108 years by sharing His Word throughout Topeka and surrounding communities. At Mount Carmel, we promote the motto “The church where Everybody is Somebody”. We execute God’s will for His church by engaging in ministries that promote fellowship with one another, Christian Education, community outreach, missions, evangelism, and witnessing to lost souls. We strive to minister to every generation. We are a bible-based, spirit-led church where we believe in the freedom of worship.